I love finding new children's books to share! Today, I have a lovely picture book about friendship in our book spotlight! 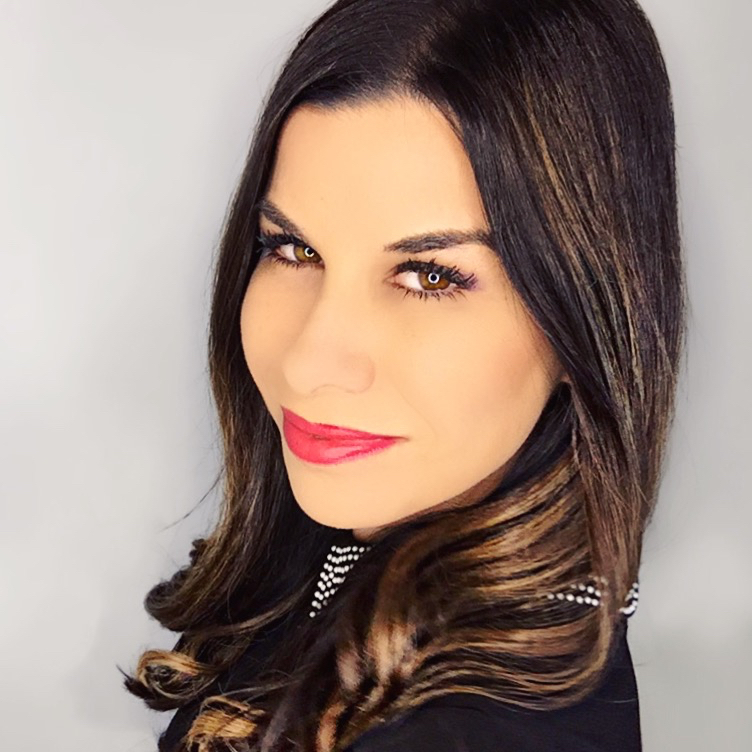 I have featured other books from the Alycat series in the past--and, today, I have an upcoming release for your to check out! 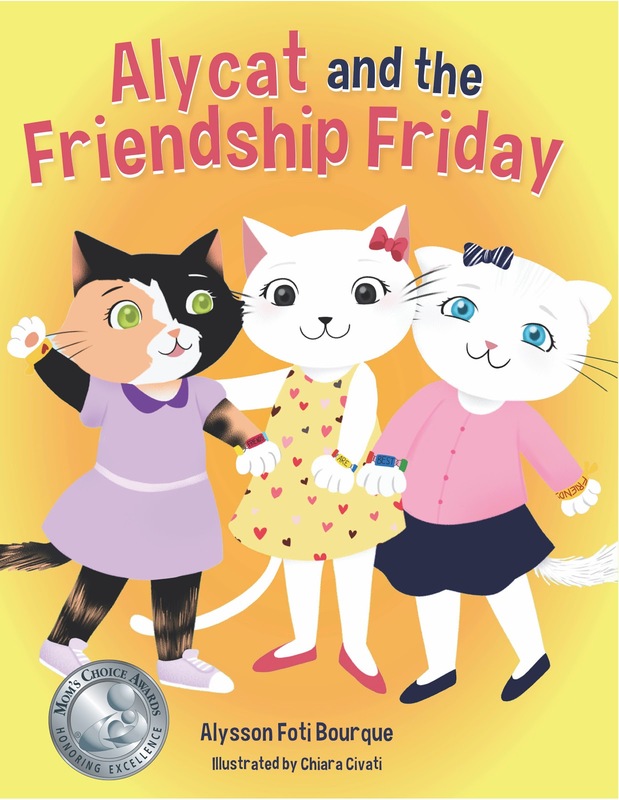 Take a look at Alycat and the Friendship Friday, learn about the author and be sure to enter for a chance to win a prize in the book tour giveaway at the end of this post!